David’s note: Trust me, this is a long story but it’s worth reading every single word of it =) Not gonna spoil anything here – just read it, absorb it, and enjoy! Carlos – you’re a rock star! Don’t ever change! 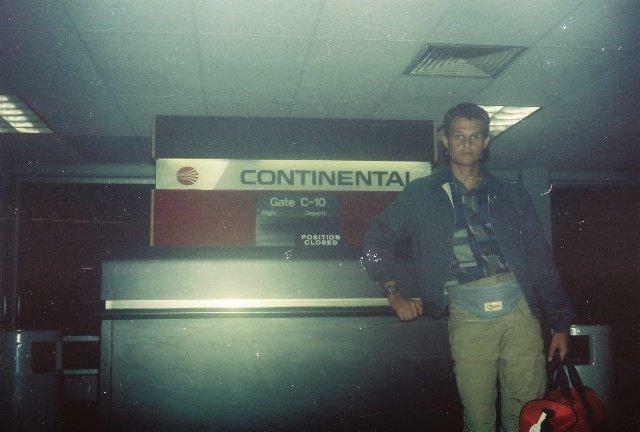 I arrived in New York City from Rio de Janeiro Brazil on Halloween night 1988. Had 8 years’ experience on the mainframe world, had no English and left family/friends behind in Brazil. Took some odd jobs (Shoeshine on the World Trade Center, messenger, McDonald’s, etc.) to pay the bills and learn English. 9 months later I got my 1st job as a mainframe programmer and things happened really fast as demand for my skills were higher than the available experienced professionals. Worked in over 18 different cities/states as well as internationally (Latin America, Europe and Middle East), with roles as programmer, technical leader, instructors, systems engineer and pre sales support. Late 1990s I started to look for a career change as internet and new technologies were becoming available. I didn’t like Java and the market was really hot because of the “Y2K bug”, so I stayed doing what I was doing. Middle 2000’s I thought again about doing something new like Oracle, PeopleSoft, BMP, etc. Again, demand for my skills was high because of “Legacy Modernization”, where companies wanted to move off the mainframe and get into the Oracle stack (Java/Oracle), Microsoft stack (.Net/SQL server) or even packages like SAP. While the money was great, most of the work was reverse engineering trying to find the business justification for the code, since documentation (as always!) was not available or updated. 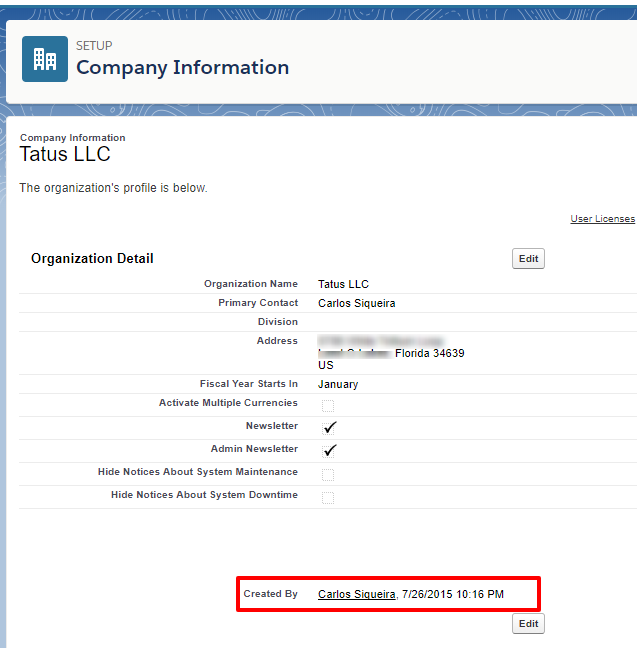 On August 2010 I was told about “Salesforce” to keep my Leads, Accounts, Contacts and Opportunities. I used it just for that, keeping track of my prospects and we didn’t even have an Admin. This is when I made the decision to change my life. 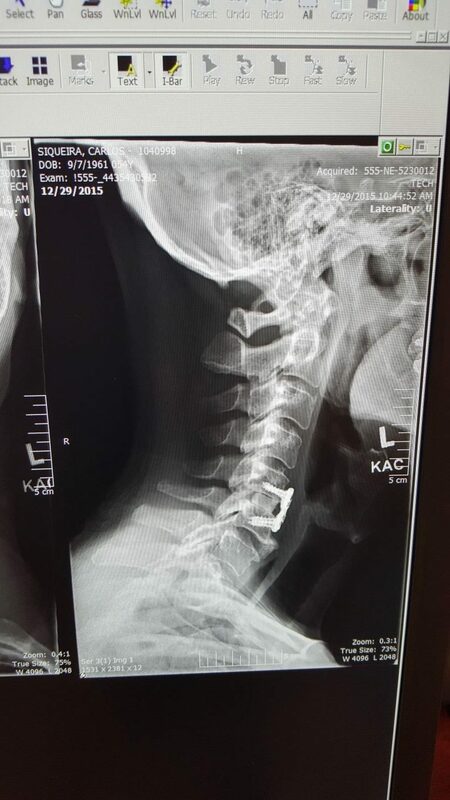 I scheduled my neck surgery for Thanksgiving Day 2015 and quit my contract in Los Angeles. 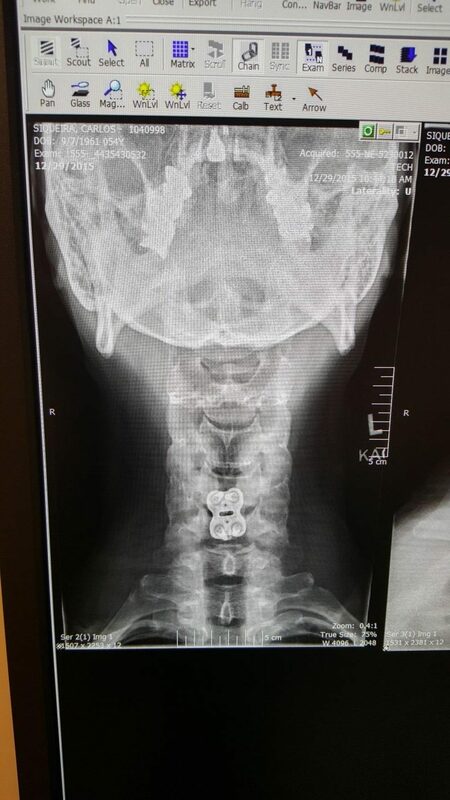 Surgery was fine; I got a new titanium plate and would require me 6 months of limited physical activities, especially upper body. On the same day I started to play with Trailhead and learn more about Salesforce. On February 2016 I got my 1st official gig as an intern supporting 85 users at brand new Salesforce client. 1.5 hour drive each way, no salary, no team, just myself, Trailhead and the former Success Community. On July 19th 2016, I got a job offer for my 1st paid Salesforce job as Junior Administrator. While I was really excited, I soon found out that the company was in reality a recruiting company trying to make into partner. In 3 weeks they changed me from a full-time salaried employee to an hourly contractor and only gave me 24 hours a week! It turns out that they were after my certification in order to qualify them as a partner. People, be aware of companies with these business practices as they will exploit you! That didn’t stop me from pursuing my career with Salesforce. On Halloween 2016, I started to drive for Uber during the nights and use the extra free time during the day to learn with Trailhead, get involved on the Success Community, attended user groups and anything else that would allow me to expand my network on Salesforce. By November 2016, I quit the “contract” gig after being several weeks without getting any work from them. Started to help people more often through LinkedIn, the Success Getting Started Group on the Success Community, Skype, Hangouts, WhatsApp, email, etc. And the next week I started working as technical support for a Salesforce partner, covering USA and Latin America. In August 2017 I started working as a consultant for an emerging cloud company in Brazil. In October 2017 I joined a major consulting company, being a part of a global support team of 29 members, supporting 5K users 100% in Lightning and soon to have another 18K users. And the next day I flew to San Francisco for my 1st Dreamforce event! 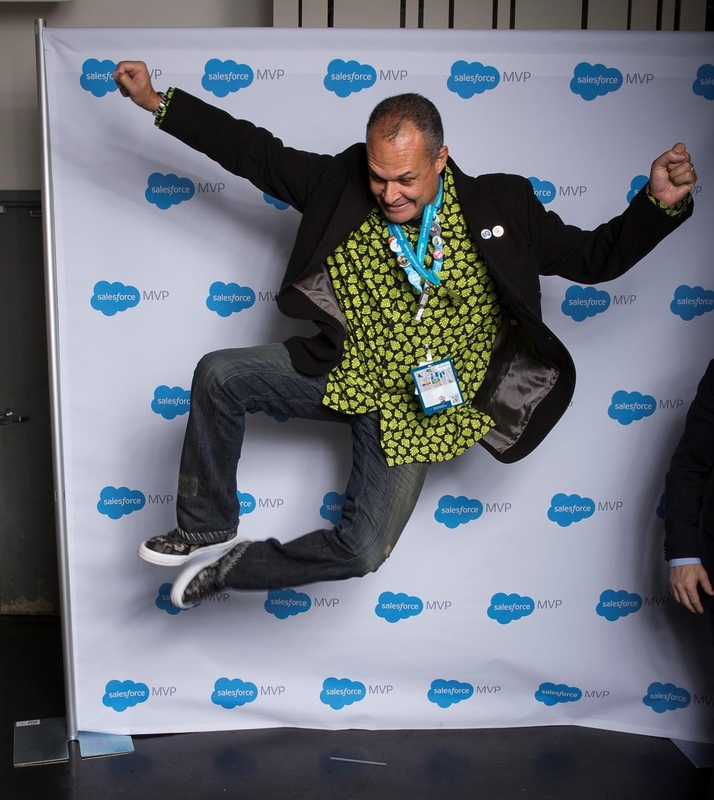 In 19 months I went from unemployed to Salesforce MVP. While I realize that I am a MVP not because my strong (yet) technical skills on the platform, I assume that my involvement with the community and the immediate “giving back” is what pushed me for such honor. 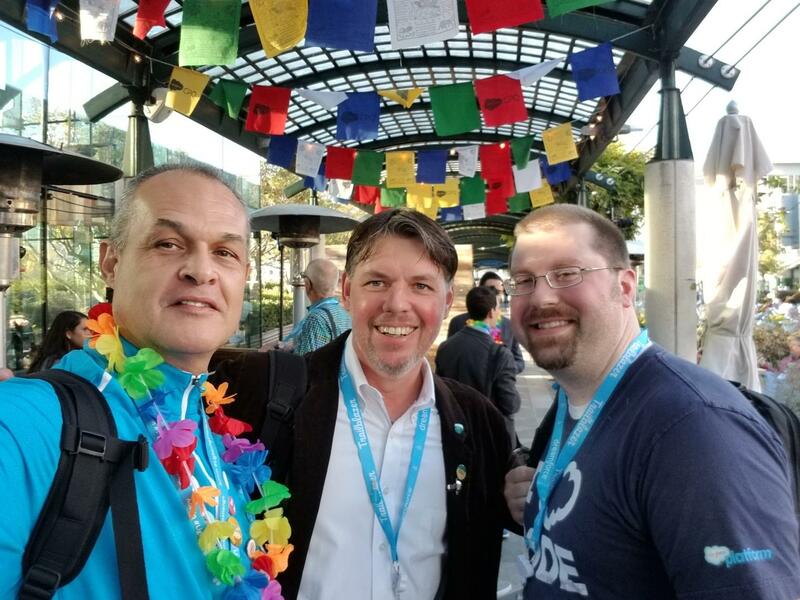 My message for those considering Salesforce (or any other career change) is to follow your passion, be active, get involved on the community, ask/talk/post, seek a mentor, start to give back immediately, share, be humble. Time flies when you are having fun. 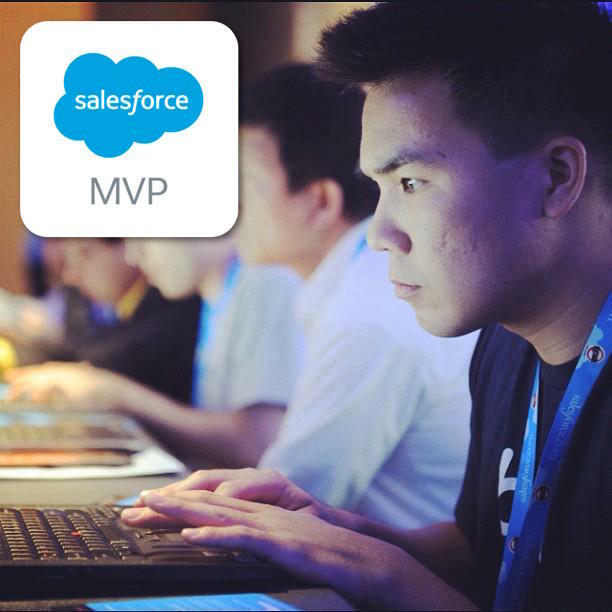 Today is 1 year that I was honored to become a #SalesforceMVP. It has being an awesome experience and I can only say “Thanks #Ohana” for the recognition and unconditional support. Oops, this was me and I don’t know why it came as anonymous, but I am really happy celebrating 1 year of this prestigious recognition. Congratulations on being nominated as an MVP, Carlos! It feels great to read your success story. Your dedication to helping others made me realize maybe it’s time to give back and help the community as well. I’ve been working as a Salesforce Application Support for 2 yrs now. 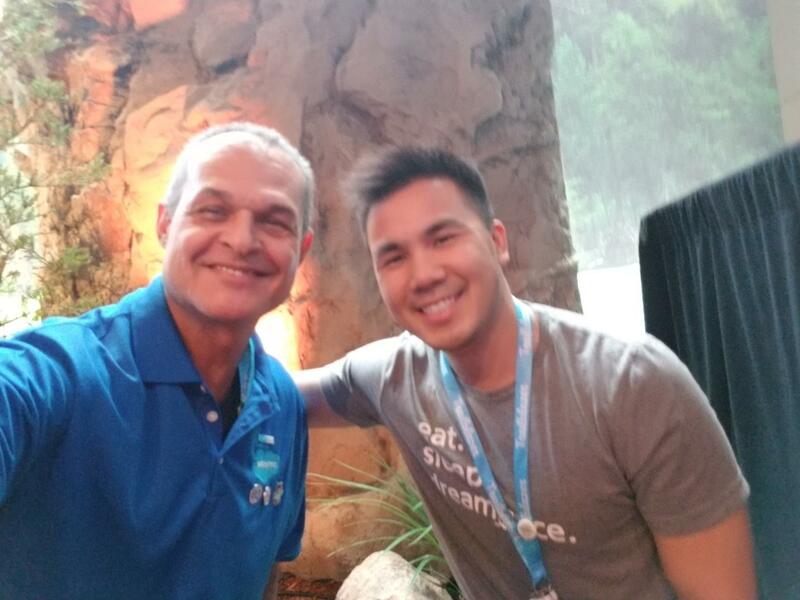 I would love to attend Dreamforce maybe the next 2 yrs(I have to save for it..) and meet you, and that random mysterious handsome guy(who likes Taylor Swift =D ), and all the other Salesforce enthusiast! So exciting! Sorry for the late reply. I am glad that my story affects you in a positive way. Looking forward to interacting with you on the Trailblazer Community, LinkedIn, Twitter and hopefully in person somewhere in the near future. It is refreshing to see such dedication, focus and most importantly belief in yourself at all costs. Congratulation Carlos and this read just made my day, as fellow Brazilian it made me proud to be your compatriot. All the best and lets keep learning :). Very gratifying to see that my story make you feel proud. There is always the next DF! Really amazing and inspirational story !! Congratulations Carlos !! Hats off to you and David. Giving back is a great feeling. yep…!!! Wish you all the best for all your future accomplishments. Some random awesome handsome dude! We may never find out his true identity!! Great story Carlos, I hope it inspires others. Thanks Daryl! You have always been there supporting me and others. Very good story indeed…To your credit you already had some experience with IT and code which does help to some degree. but boy what a trip it has been…I can t wait to relate mine when time comes!! Actually, my code experience was what pushed me away from the mainframe world to the point-click reality of Salesforce. While developers will ALWAYS find a job, more and more there is a need to be able to talk to users and understand the business. How good is it to be able to write a pseudo code of a bubble sort or fill a stack and not be able to deliver a business solution? I loved to code, but that is in my past. Worth reading this story because at the end you are inspired to achieve big.Thanks for sharing your story! Thanks David for your continuous efforts to help people succeed on the Salesforce platform. Amazing story :) Thanks for sharing! This is GREAT. 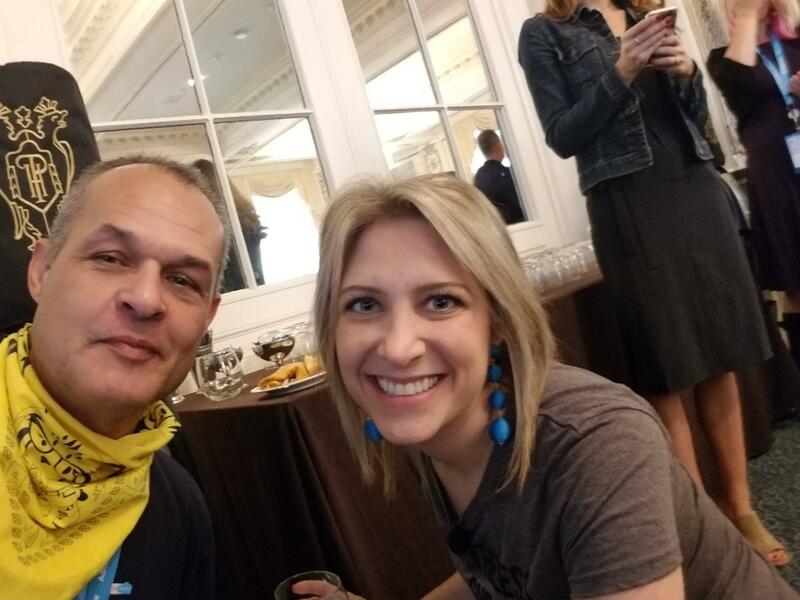 I have the pleasure of knowing Carlos and can only re-iterated the fact he is definitely passionate about Salesforce. He has helped me answering questions and sharing ideas. 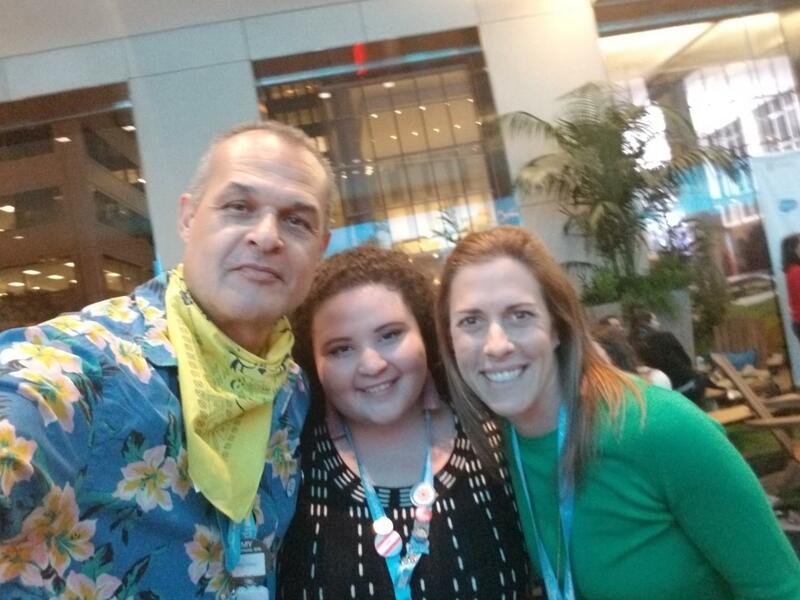 A true Salesforce MVP! Nah… @Darrell, we have both worked hard on our Salesforce journey. Good to have you on my network. Just kidding, good luck to you man. I grew a salesforce partner unit all the way from zero to hero, back in India. Now running my own show, starting all over. Any leads will be appreciated !